Hamlet's Fifth Soliloquy falls in the Act 3, Scene 2 prior to going in his mother's chambers for a conversation. 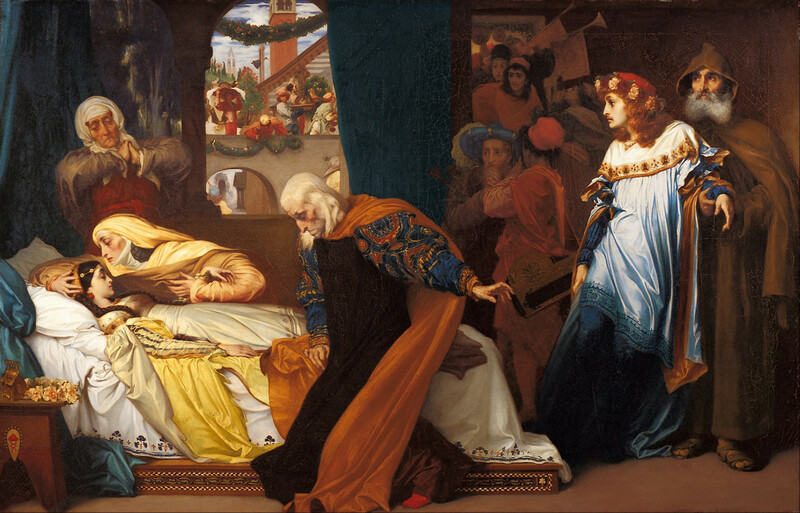 Prince Hamlet's mother, Queen Gertrude, sends words to summon Hamlet into her chamber to have a talk with him. Hamlet asks for a short amount of time alone, and in this short period, he delivers this soliloquy, in which he plans out the conversation. Hamlet’s fifth soliloquy falls in Act 3, Scene 2, when he is about to go to his mother’s chamber in response to her summons. 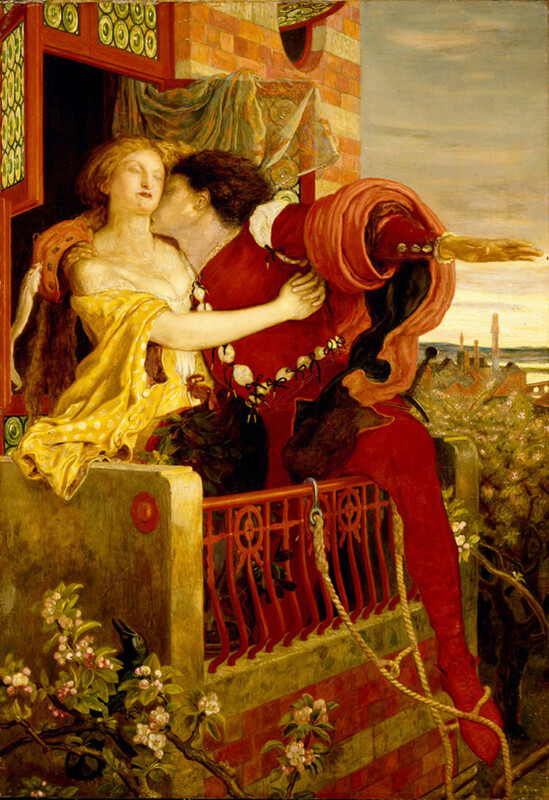 When Polonius was escorting Prince Hamlet to Queen Gertrude’s chamber, Hamlet asks for a moment alone and says that he will meet her mother in a short moment, and then in the moment alone, he delivers his short soliloquy in which he resolves to be brutally honest with her but not to lose control of himself. Plz make the grammar right as it is written, he want to meet "her " mother instead of his . this is a nice book and the fact that its a play makes it even better than it would have been if it were made a movie with photo shop editing and all. 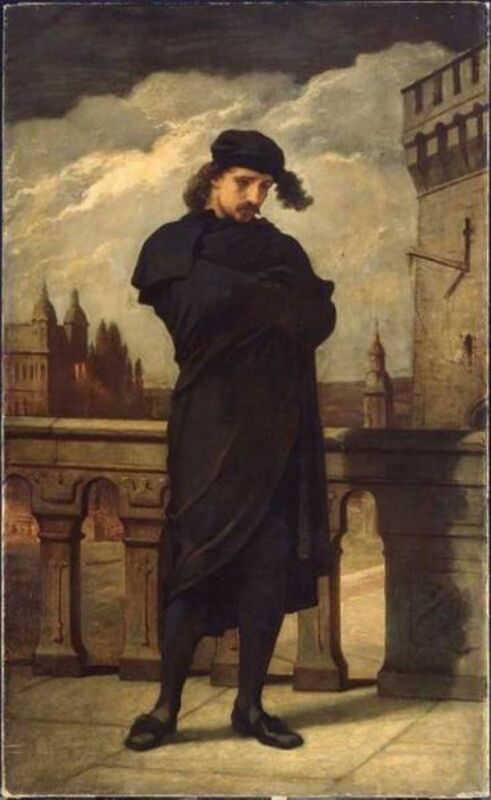 I am in grade 11 and I am really enjoying the book , it is as interesting as the Merchant of Venice . This is a masterpiece . Hi Shanaya. I am really glad that you liked it. Thank you for stopping by :) Be blessed! Hello Hunbbel! I realy liked you HUB. Amazingly Written. You are a True Shakespeare Fan. 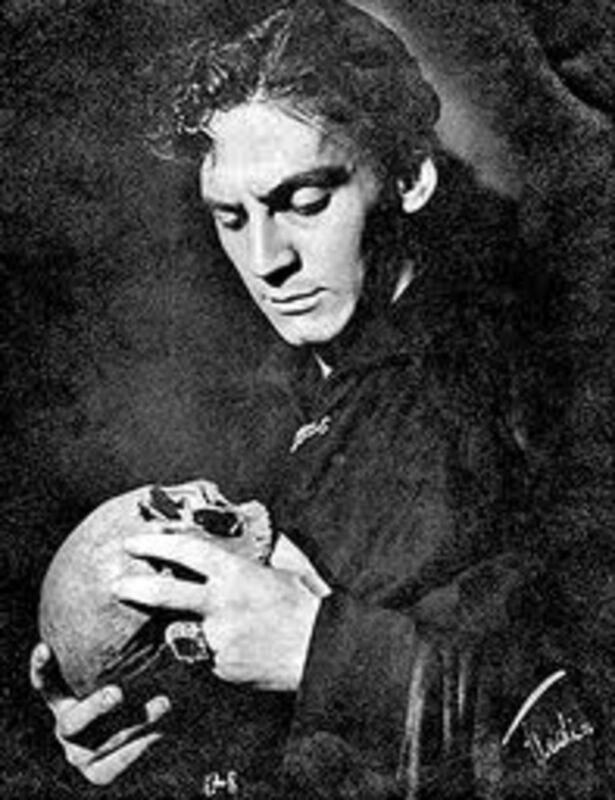 This is a really useful article for anyone studying Shakespeare's Hamlet. I will follow your Shakespeare articles with interest. This sollioqy follows a pattern very much like those prior to it. 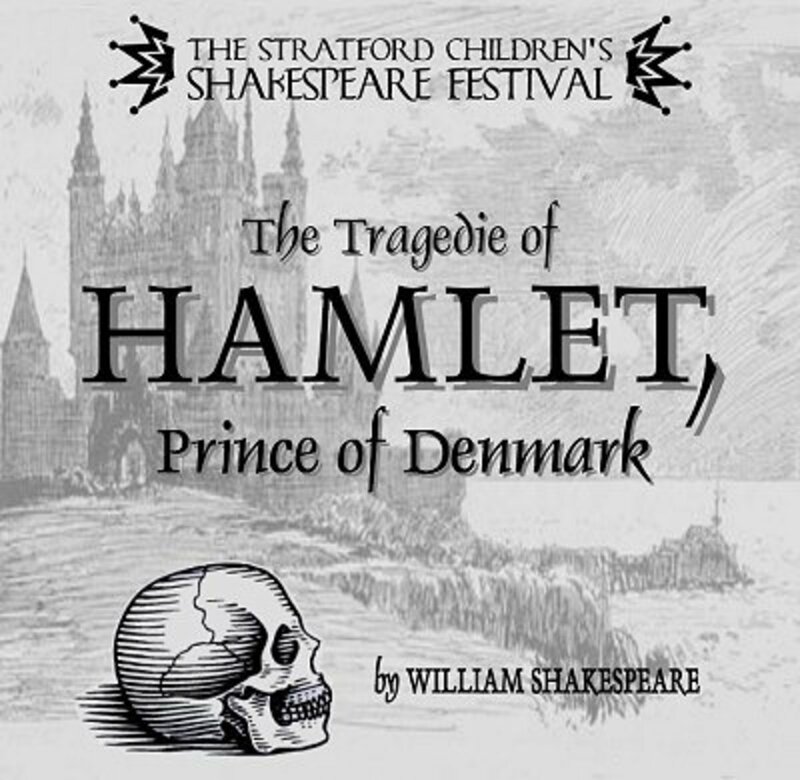 A fervent Hamlet opens full of bluster, but as he conveys his thoughts, his tone softens. One distinct difference here is that his opening words demonstrate a thirst for blood, and while he does moderate that tone, he still vows to "speak to her in daggers but use none," which he certainly does. I totally agree with you. 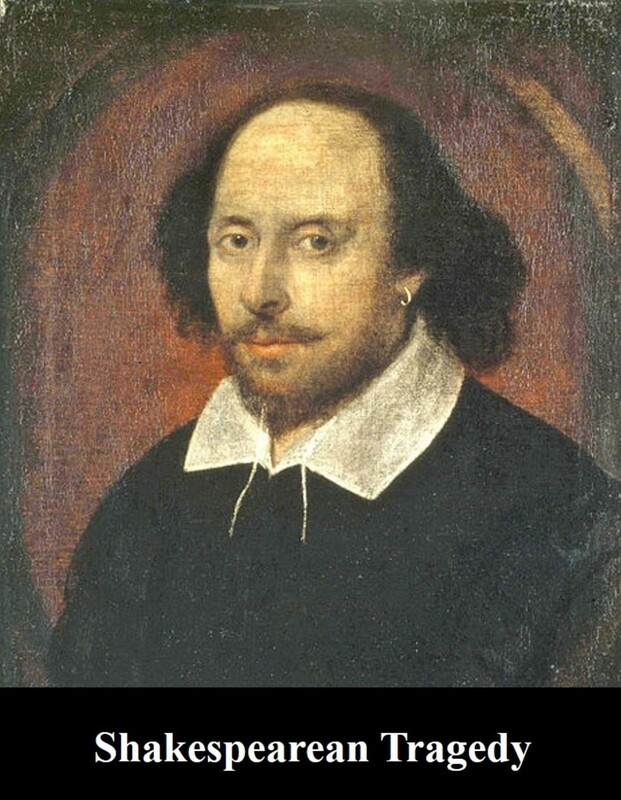 With Shakespeare, it seemed to come to naturally to him. He was so perfect in penning down the situations, the characters and the environment and intensity he made. Truly amazing. Ah, another Shakespeare lover. It's such powerful writing to have lasted through the centuries. When we read it again, we can see why. Shakespeare had such an unerring instinct for drama. 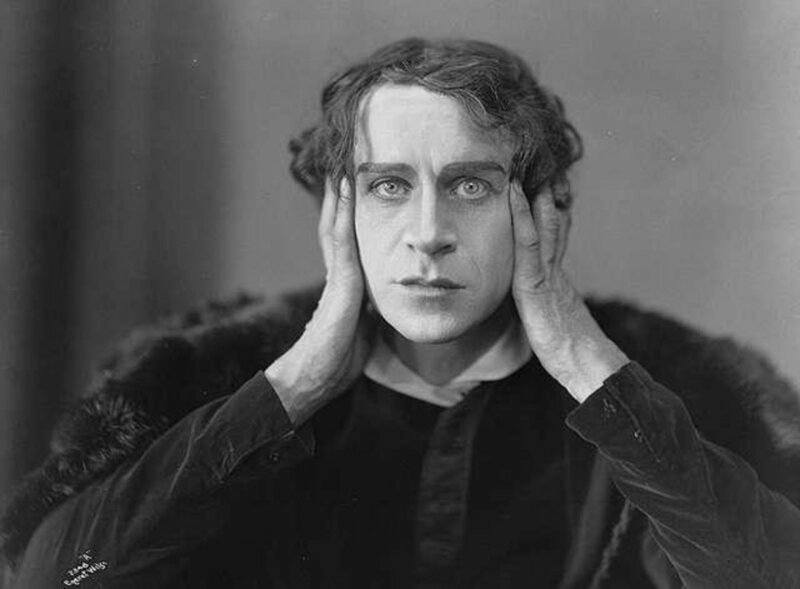 I believe no one has ever matched it; "Hamlet" is matchless drama to my mind. It remains fresh; the emotions remain real, to this very day. Thanks for putting this out here.